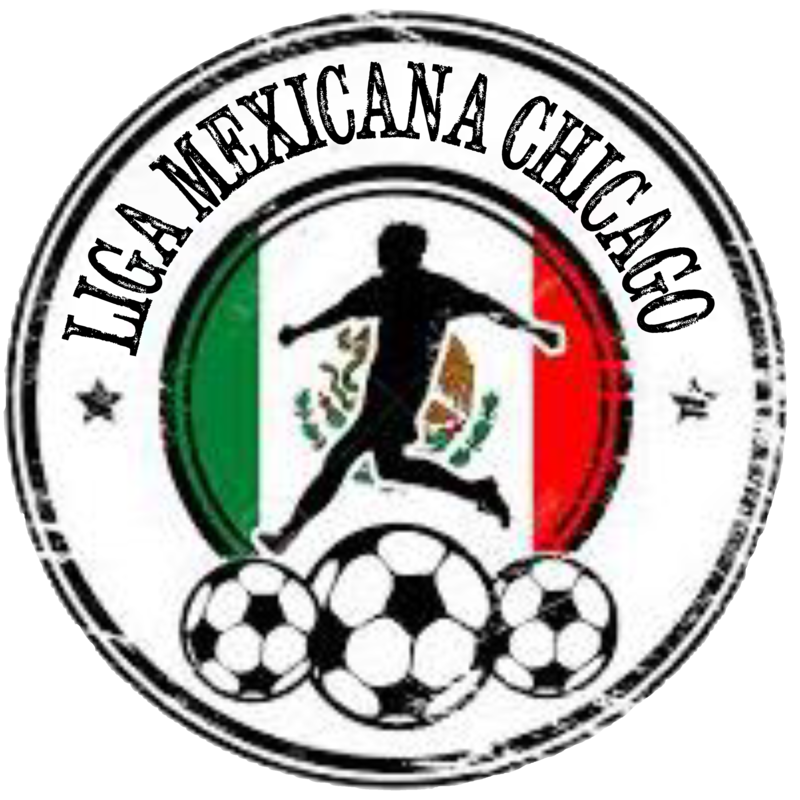 Liga Mexicana Chicago Indoor Soccer Season 2018-2019	March 5, 2019 - March 23, 2019 8:00 p.m.
Every Tuesday, Thursday and Saturday night. November 20th, 2018 through March 23rd, 2019. Check with Pedro in case of last-minute date changes.